We had a few old friends via NYC & Paris here for the weekend. It was soooooooooo wonderful. 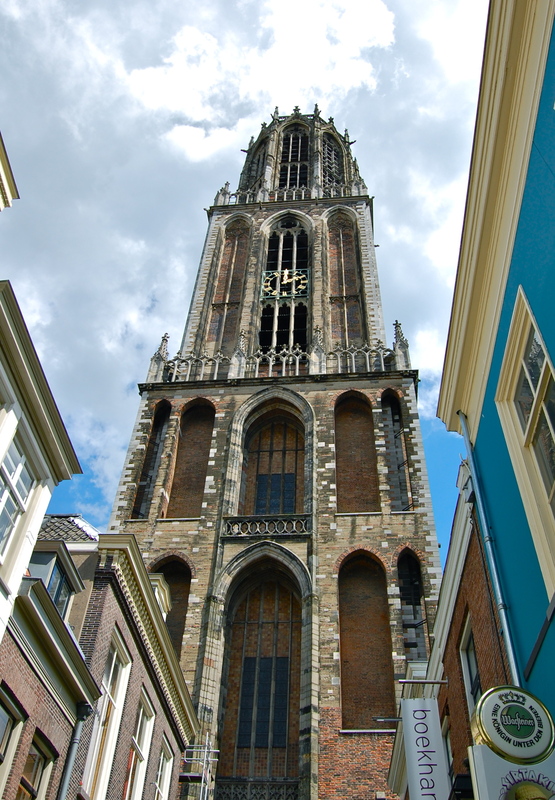 It is always fun to see Utrecht by foot rather than always zipping through on the bike, too. btw: if you ever find yourself in Paris, contact Karen. She’s got a fantastic business & you’ll have a great time! Renegade knitting – love it! fun!! i love having visitors, don’t you? 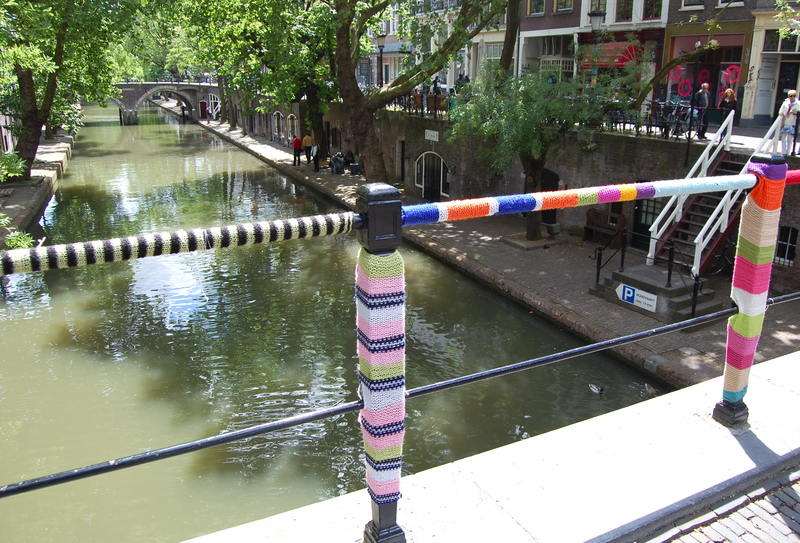 i have seen some knitting about various places in europe – what’s the story about that? it’s such a treat to see but i don’t know the background. renegade knitting makes my heart pitter patter a little bit. Very cool:) How funny I just sent you that renegade crocheter in NY Mag! So, I know I’ve been a terrible blog friend. I mean, I should have realized that you went AWOL a lot sooner than this. Where are you? Are you not blogging anymore? Did you move? I wanted to e-mail you, but of course I can’t find your e-mail address. (Miserable failure.) I hope all is well. I still use (and LOVE) my camera strap. Just thought I’d share that. Take care, friend.